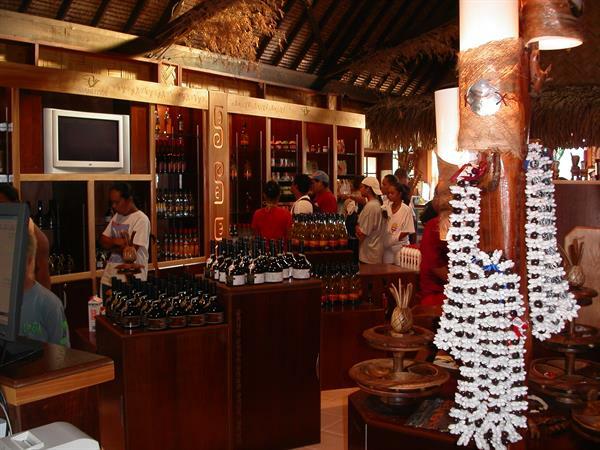 Belvedere Tour (2 hours): Discover the breath-taking beauty of Moorea aboard an air-conditioned bus while enjoying the highlights of the island. See the tropical flora along this scenic drive, visit a pineapple plantation and learn about the harvesting process of this tasty fruit. 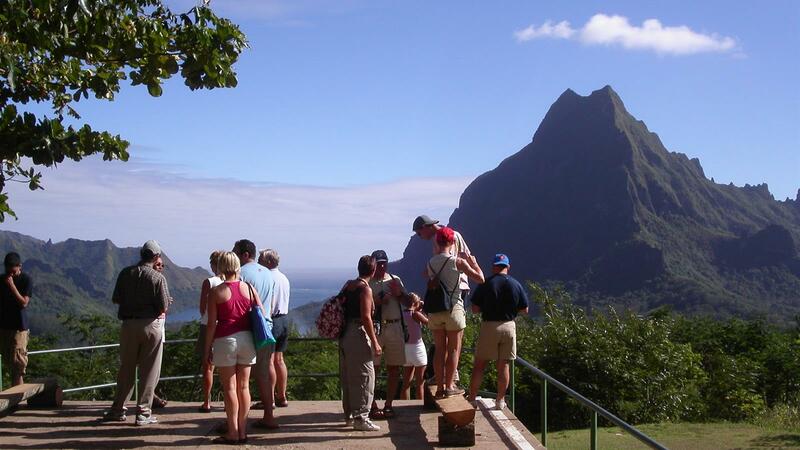 Venture to the Belvedere "lookout" point for Beautiful photos of Cook's Bay and Opunohu Bay before driving through the islands volcanic crater. Visit the ancient Polynesian temple ("marae") of Tetiaroa. Enjoy a tasting of juices and liqueurs at the Fruit Juice Distillery and have a chance to purchase these delightful drinks.